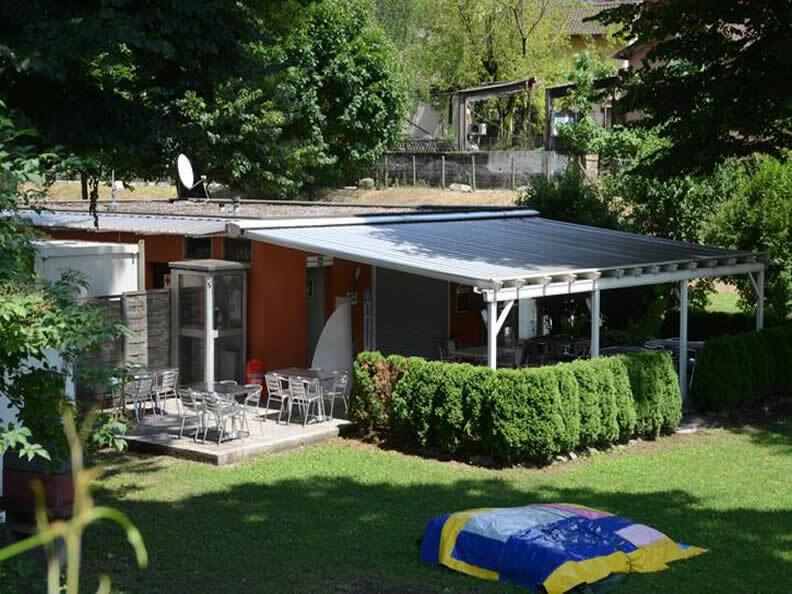 Close to town and ideally located on the banks of the Ticino river. 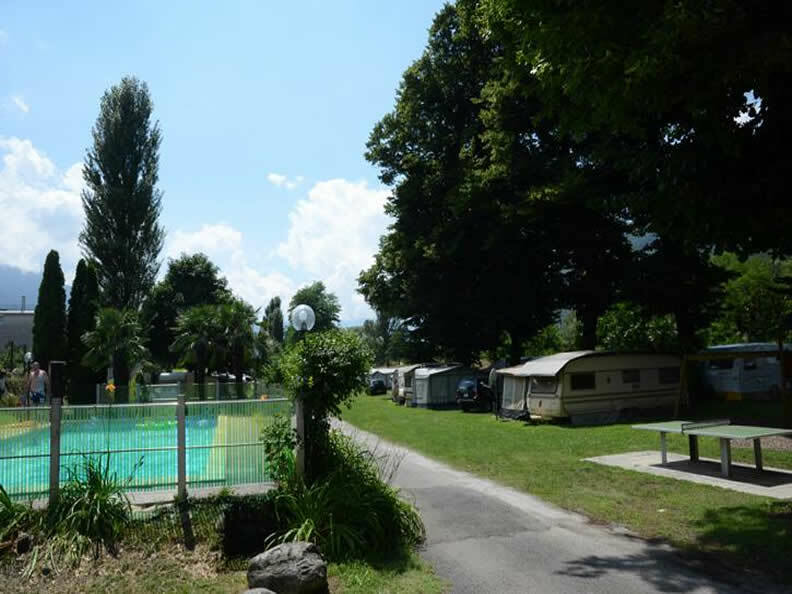 This shaded family-style camp-site has its own swimming pool and refreshment stand and is open from April to mid-October. Ping-pong tournaments, workshops and theatre for children. 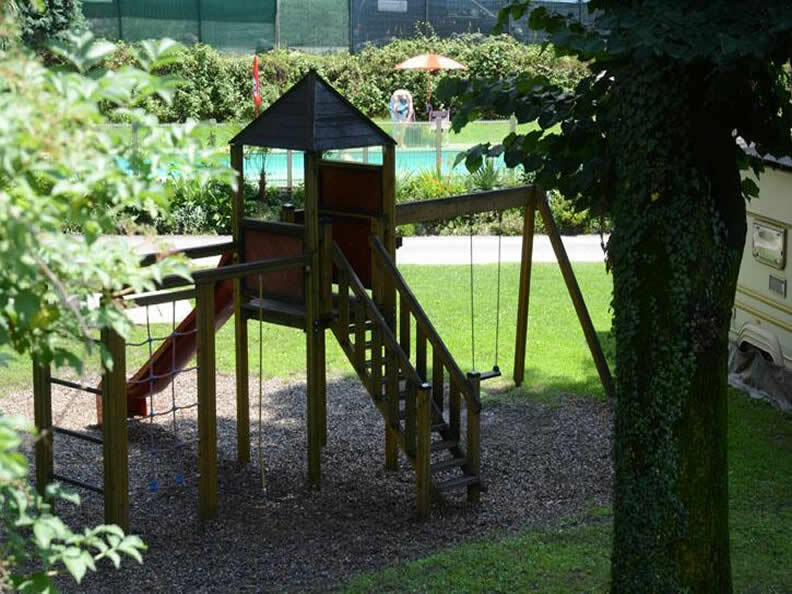 Nearby indoor swimming pool, fitness trail, tennis, riding stables, minigolf, large stores. 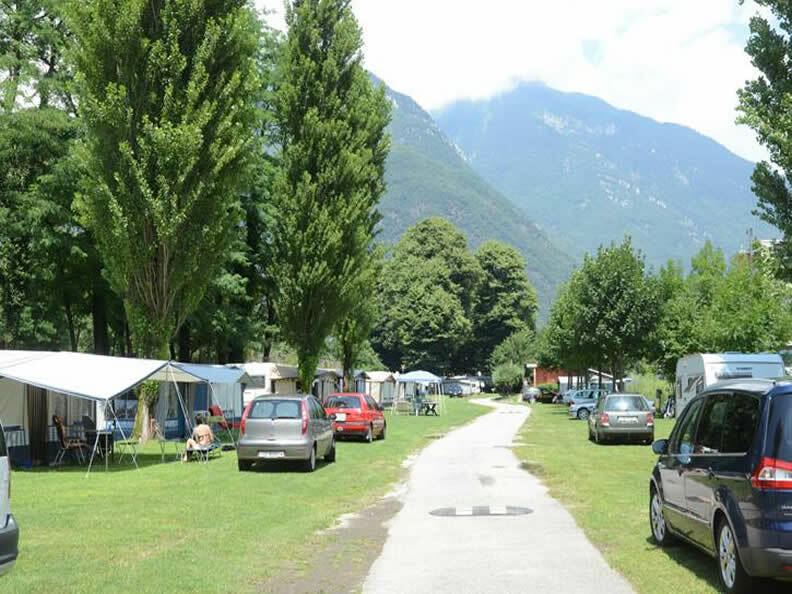 Beautiful excursions in nature or cultural visits to Bellinzona. 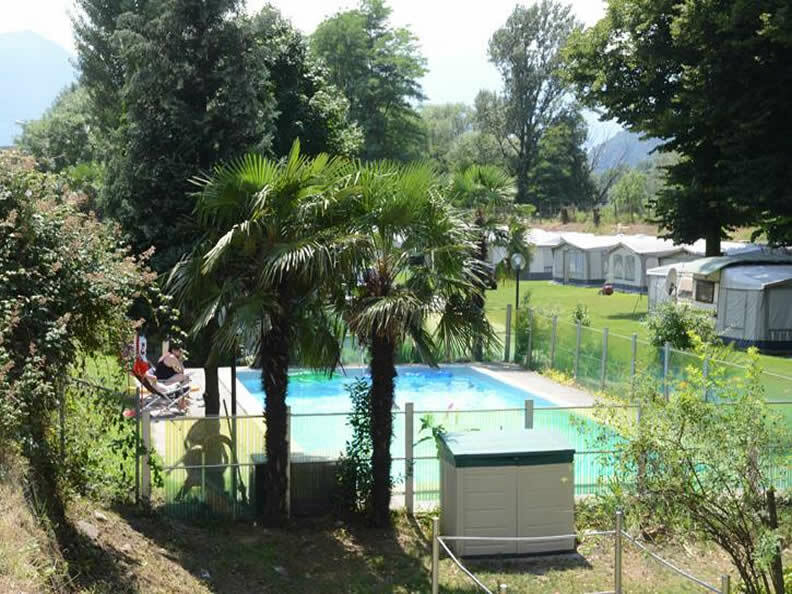 Access by car: Bellinzona-Nord exit towards Bellinzona. 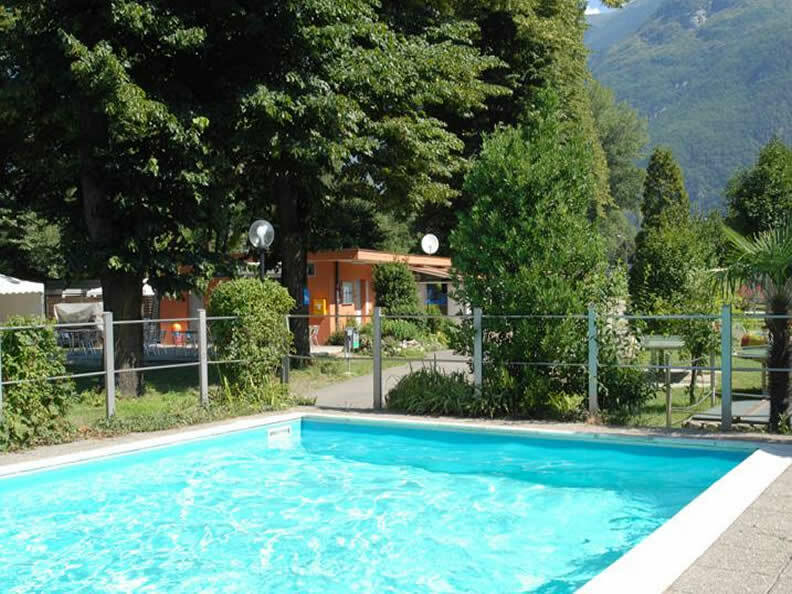 By train: Bellinzona station and postal coach to stop near camp-site.